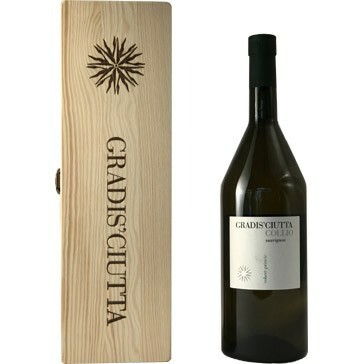 A great Sauvignon from Friuli-Venezia Giulia, Magnum format, comes in a beautiful wooden box. It has been awarded several times by the Italian wine guides! 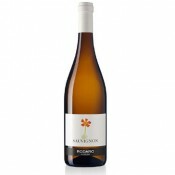 This wine is made exclusively from Sauvignon grapes grown in very old vineyards named “Budignacco”, characterized by a soil called “ponca”. These vineyards, planted at Guyot, have been always present in the company. Traditionally the grapes are macerated for 24-48 hours and then pressed and fermented at controlled temperature. Afterwards the wine is conserved “sur lie” until bottling. The color is straw yellow with a nice saturation with slight greenish reflections. 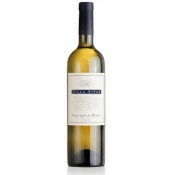 Unmistakable is its very pleasant varietal bouquet, the scent is reminiscent of elderflower, peppers and sage, closing with hints of exotic fruit, including pineapple. 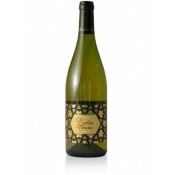 On the palate it expresses vivacity and freshness, with a good structure. The company GRADIS'CIUTTA was born in 1997. 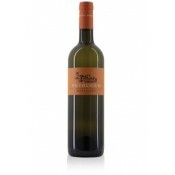 The name derives from the homonymous village Gradis'ciutta around which are located the historic vineyards of the company. The story tells that the ancient name of the village was "MONSVINI (Monvinoso), clearly linked to a long winemaking tradition. 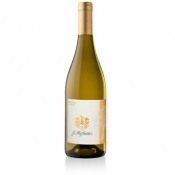 The company has chosen to produce those great wines that characterize this area focusing, therefore, on whites. 85% of vineyards produce white grape varieties: Pinot Grigio, Tocai Friulano, Malvasia, Ribolla Gialla, Sauvignon and Chardonnay. The lands consist of marl and stratified sandstone of Eocene origin, typical of the Collio, locally called "Ponca". Appetizers, dishes with ham, risotto, soufflé and baked vegetables and dishes with eggs and fish. The wine should be served at 12 degrees centigrade in clear, transparent crystal goblets.